Info Casey Cagle was first elected to the state Senate from north Georgia's 49th District in 1994. 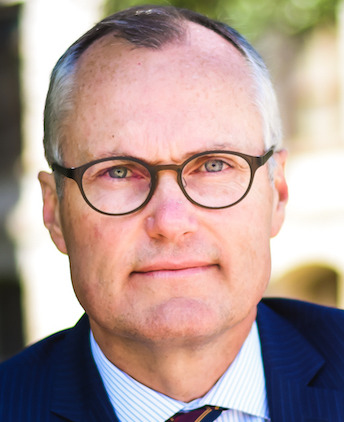 A Republican, Senator Cagle serves on the influential Senate Higher Education committee and is secretary of the Special Judiciary committee. He also serves on the prestigious Appropriations committee and is a member of the Banking and Financial Institutions committee. In addition to his standing committee assignments, Senator Cagle represents Georgia on the Environment Committee of the National Conference of State Legislatures (NCSL). Senator Cagle successfully worked for the passage of legislation in the 1995 General Assembly which will end long tag lines at county courthouses and allow the implementation of a year-round vehicle registration system. He also successfully co-sponsored legislation to bring Georgia's boating safety laws into line with state traffic laws to more effectively target drunk and reckless boaters. The new legislation will make leaving the scene of a boating accident a felony and allow homicide charges to be filed in the event of a death stemming from the reckless operation of a boat. Senator Cagle has also worked for passage of tax relief legislation, as well as measures to provide alternative sources of revenue, other than property taxes, to support public education. He authored the bill to allow use of one percent special purpose local option sales tax for school construction. Born in Hall County -- a seventh generation resident - Senator Cagle graduated from Johnson High School, Gainesville College, and Georgia Southern University. A self-employed businessman, Senator Cagle is co-owner of Jean's Bridal and Tux of Class. He is president of Cagle Bloom and Company, an investment firm. Senator Cagle and his wife Nita are the parents of three sons, Jared, Grant and Carter. The Cagles are active members of the Westside Baptist Church, where Senator Cagle serves as a deacon. The 49th District, which Senator Cagle represents, includes Hall County and portions of Forsyth County.